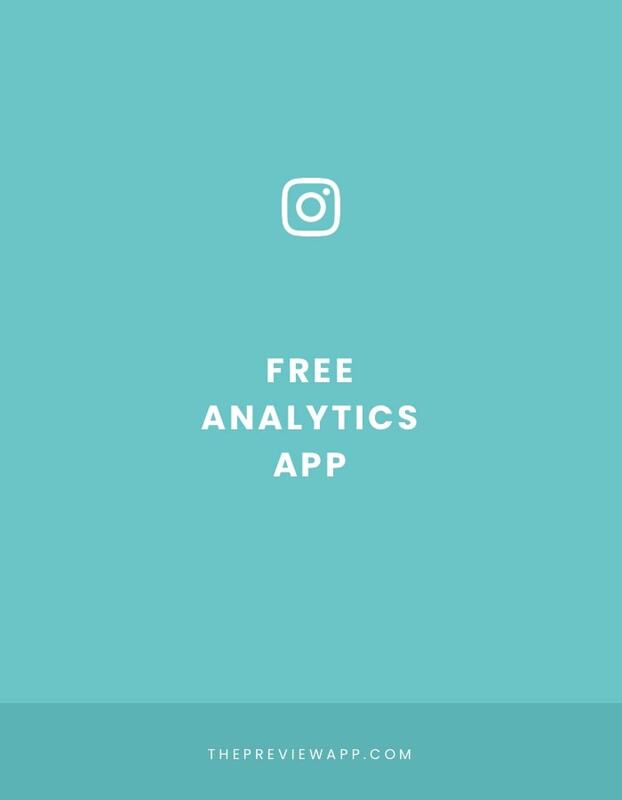 Are you looking for a free Instagram analytics app? Let me show you what’s inside Preview app. If you don’t know it yet, Preview is an Instagram management app. 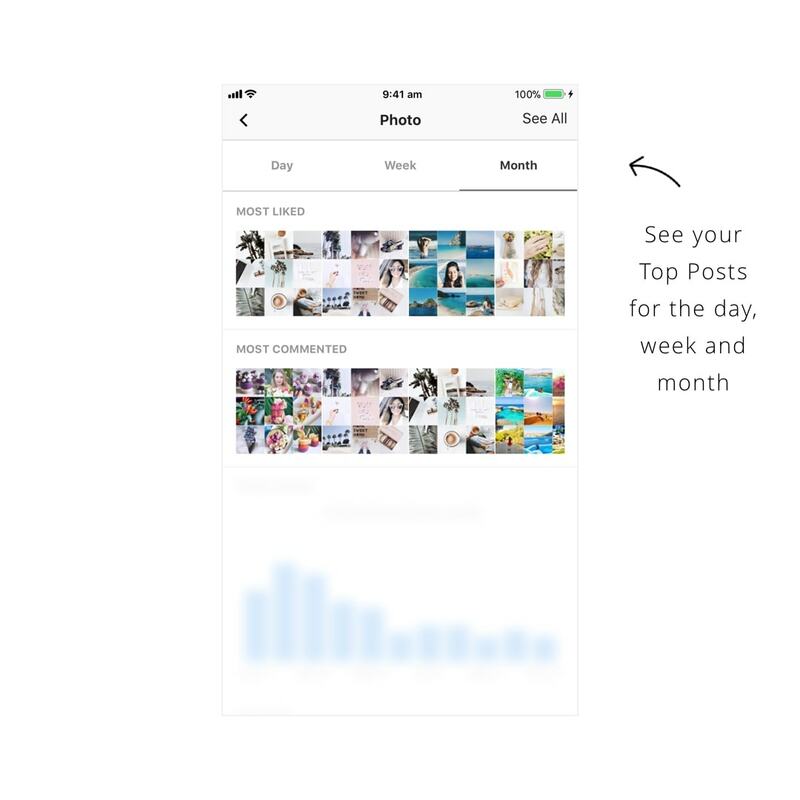 It has practically everything you need: scheduler, editing tools, hashtag groups planner, Hashtag Finder… and… Instagram analytics. 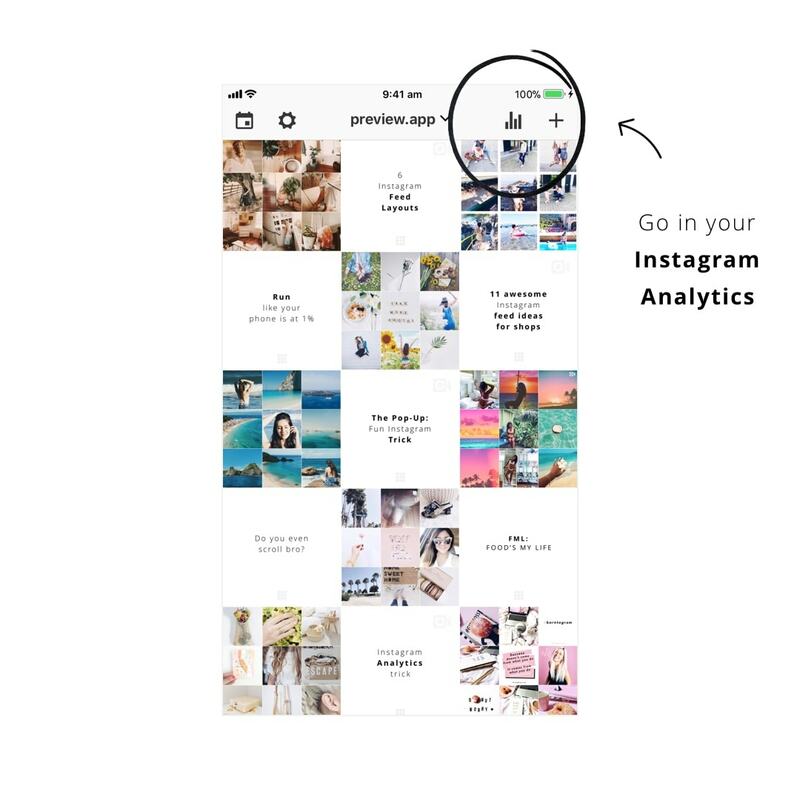 Preview app has a full section dedicated to Instagram Analytics. Part of it is free. 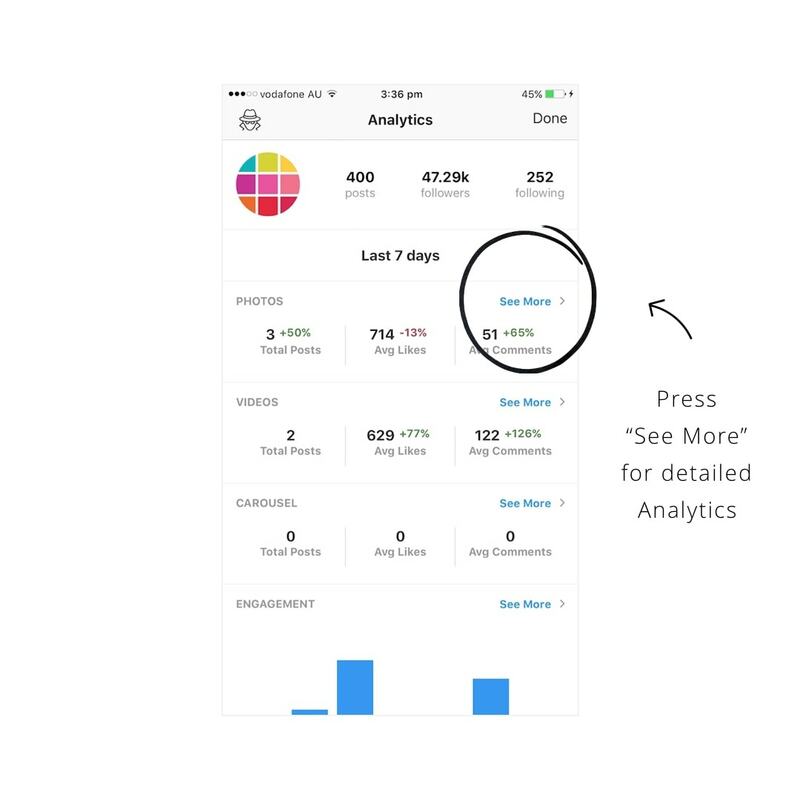 As soon as you open the Instagram analytics section, you will see your weekly summary. This is a summary of how your account is going. It shows you if you are posting more or less than the previous week. It also shows you if you are getting more (or less) likes and comments than the previous week. 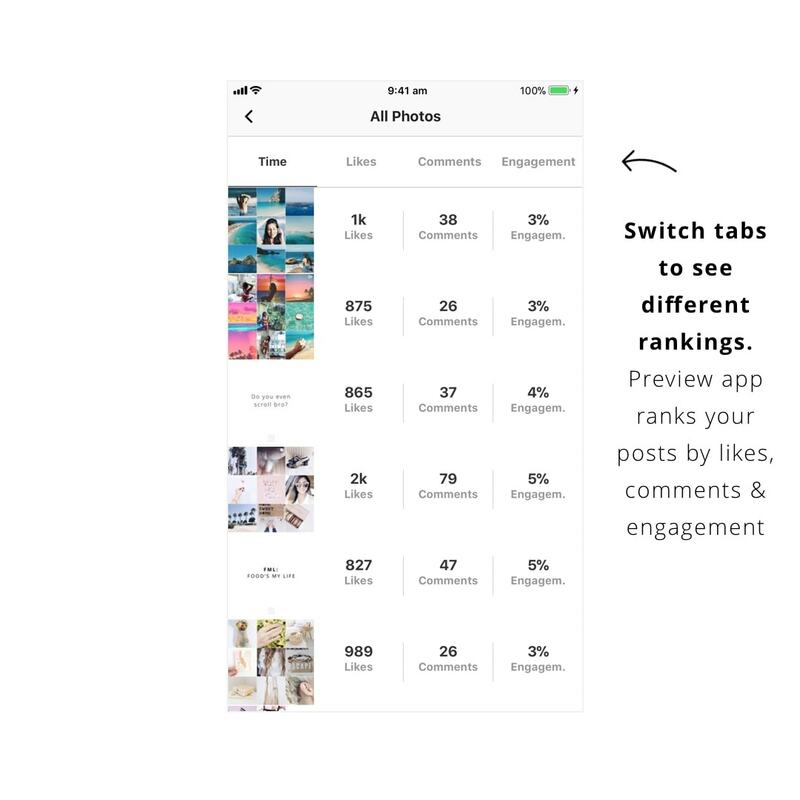 Press on “See More” to see detailed Instagram analytics. 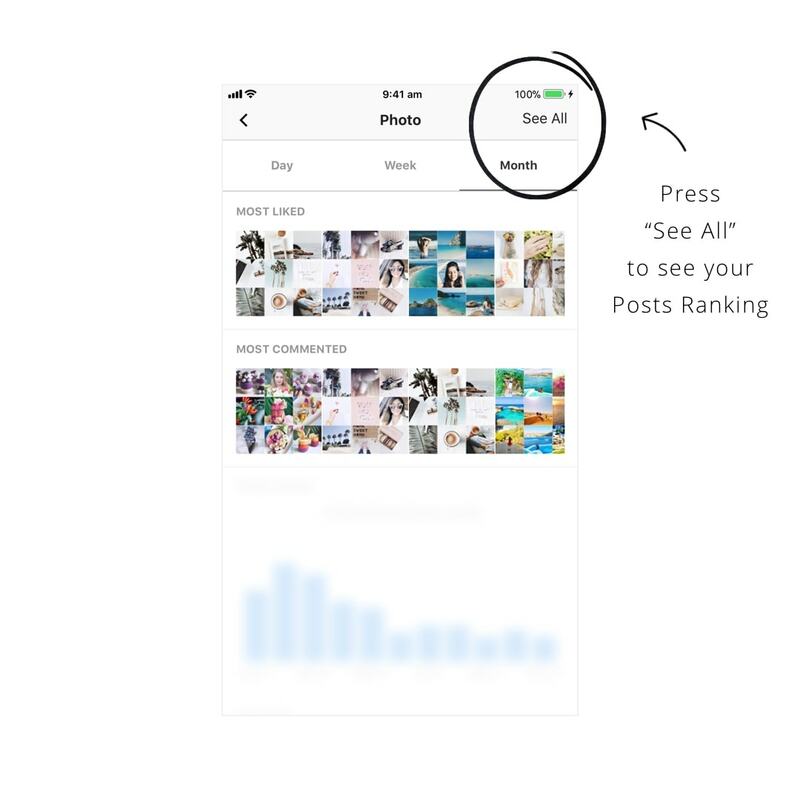 Preview also rank all of your posts. This is very useful if you are planning your content. You can see at a glance what type of posts people connect with the most. 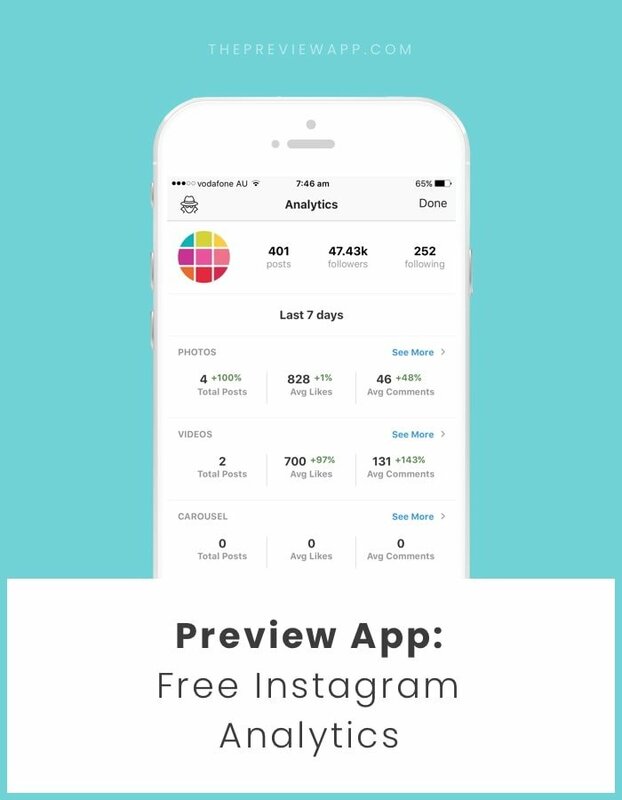 The last free Instagram analytics in Preview app is the engagement growth chart. 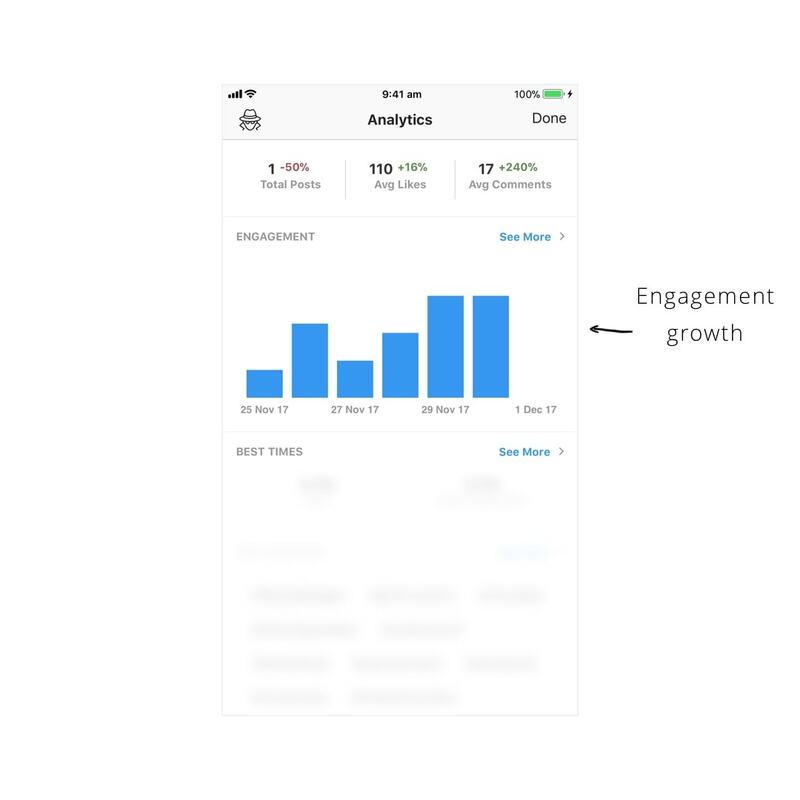 You can see a weekly summary of your engagement growth. Quick tip: Press on a blue bar to see the engagement rate you got on each day. That’s it! 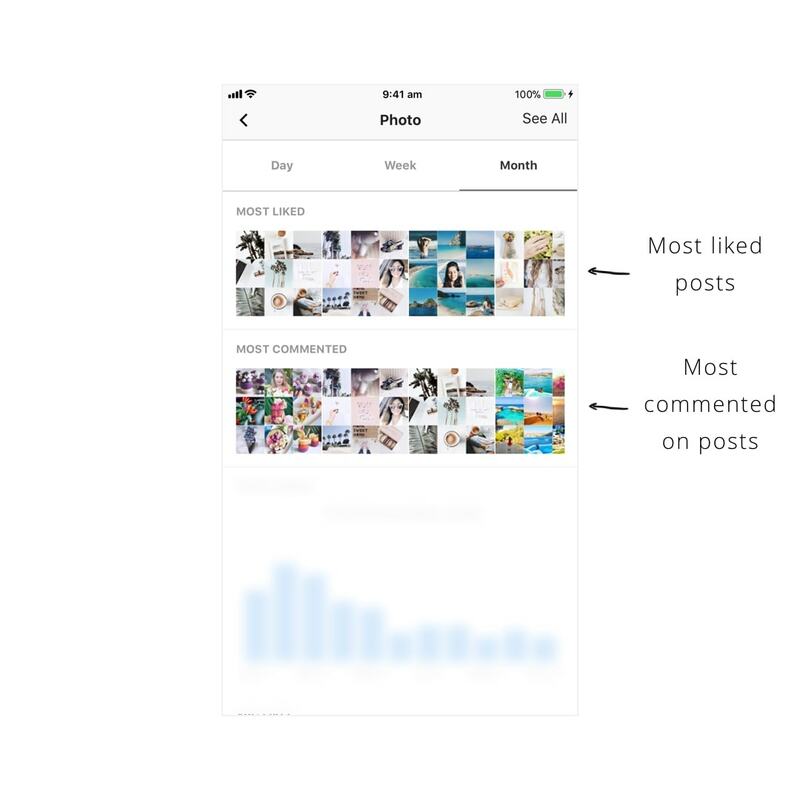 I hope this blog post was useful and that all these Instagram analytics tools will be helpful.